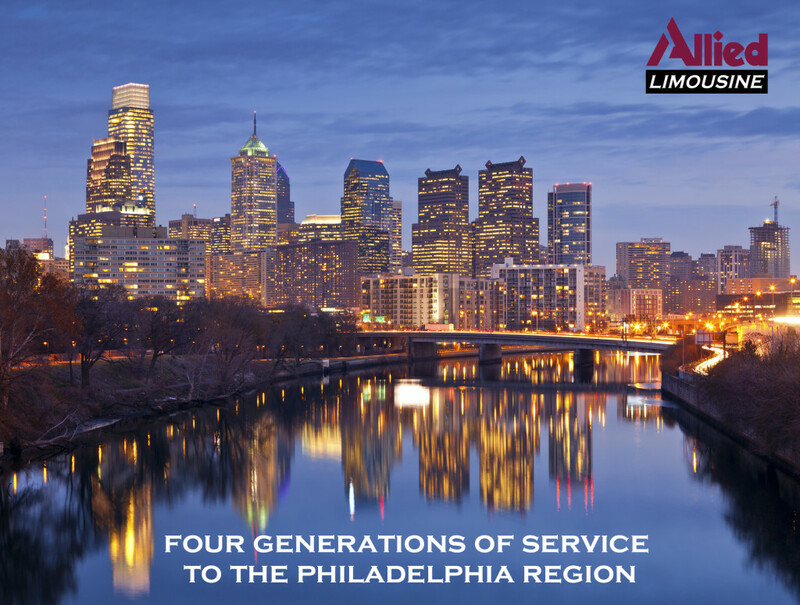 At Allied Limousine, we are dedicated to providing quality limousines for your next business trip, special occasion, wedding, prom, and any other transportation need. Our well maintained and elegant looking limousines combined with our professionally trained staff are ready to make your day memorable. So contact us today, to make sure you can reserve the limousine of your dreams! We are here 24-hours-a-day for all of your ground transportation needs. If you require immediate transportation service or need to speak with us, please contact us directly by giving us a call or send us an email and a customer service representative will be happy to assist you. We strive to provide quality, dependable service to all of our clients.